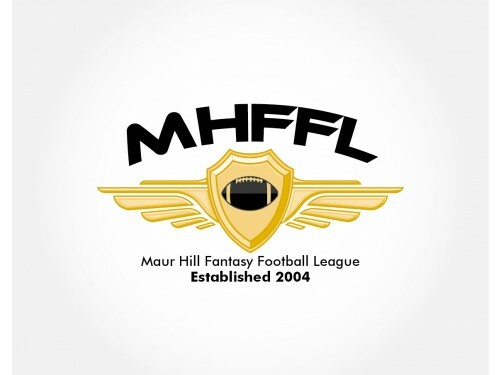 Maur Hill Fantasy Football League (MHFFL) as said in the logo design brief is an American fantasy football league founded in 2004, has 14 member teams, and entertains the likes for 4 months each fall before the long winter comes. 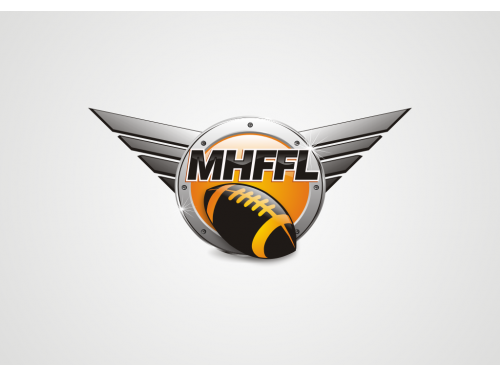 They have a league trophy, a league podcast, and the best smack talkers in the business. what they didn’t had was a league logo. 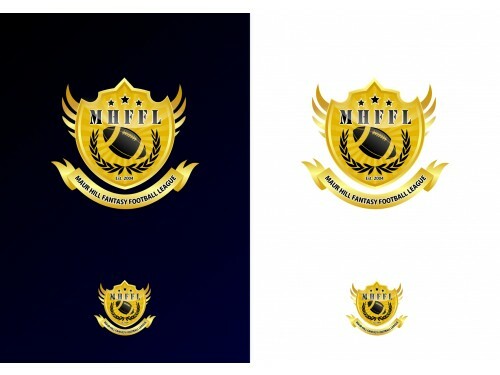 Hence they chose 110Designs to host a design contest to get a custom logo design and offered $120 as the prize-money for their football league logo. The color palette they suggest was Yellow and Black and some old red. 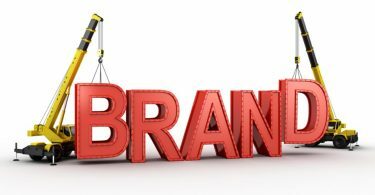 They preferred to use the crest/shield heraldic visual design symbol in the logo with some samples they provided for designers to get started on the logo what they have in their mind. In 7 days contest duration they received a total of 30 designs from 6 different designers in just $120. 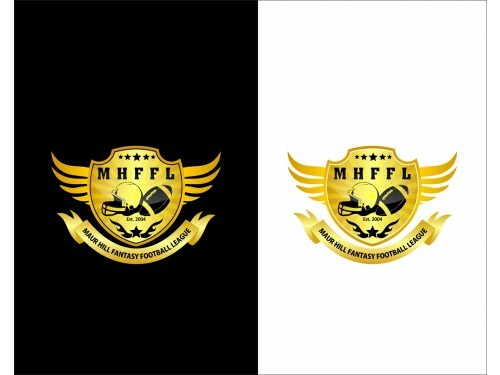 After having these creative designs they asked for few changes which designers made and then finally decided to go with a logo design by Jonas Mateus, the winner for producing a creative logo design for their football league. Have a look at the winning design.